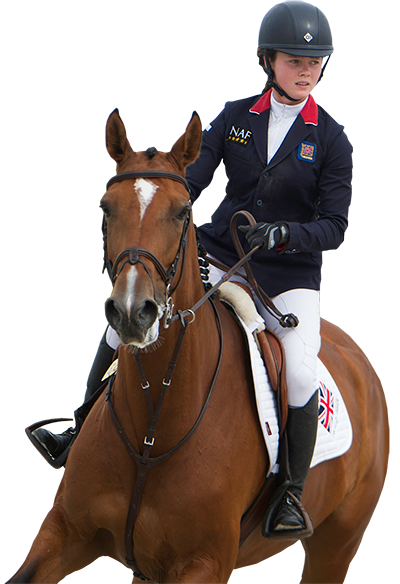 Join British Showjumping for a whole wealth of member benefits and to be eligible to compete in competitions. Within this area you will find the key information you need for both yourself, your horse and/or your pony to compete as a British Showjumping Club or National Member. offer in terms of training. The live streaming and social hub for equestrian enthusiasts. Includes insights, tops and on-demand footage from riders and shows.